Huawei P9 and P9 plus is one of the best smartphones in P series, it has all the latest features, better look, and impressive performance. Huawei manufacturer is releasing some smartphone for competition with other brands, Huawei P9 one of them. It has all features that like everyone on our smartphone. The users of Huawei devices are like his performance and shape, but advanced users also like some changes on our smartphone by his own way. So today we share about the first step towards removing the internal restriction. 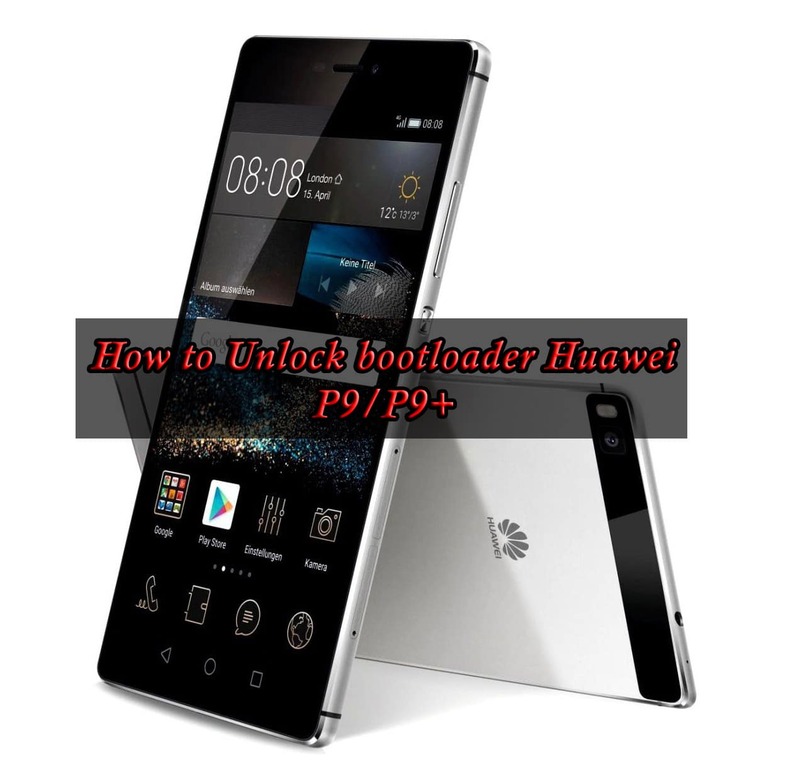 The below tutorial we guide you, how to unlock bootloader Huawei P9/P9+. So follow up the full article and get unlock the bootloader on your device. To unlocking bootloader is the first step for changes on a smartphone. After unlocking bootloader device is allowed to install a custom recovery, custom ROM or any other updating. Proceed the process if you want to unlock bootloader Huawei P9/P9+, but keep your mind after this process your device warranty will be voided. Disclaimer: Follow up the process, if you are the advanced user. Cause if you miss any step or any other misunderstanding, your device will be lost. Smarts guide not be liable if anything goes wrong, proceed at their own risk. Use the given article only for Huawei P9/P9+, don’t follow for any other device. Charge your smartphone properly, before proceeding the process. Fully backup your device data and save to the safe location. Then go to Settings > About phone > Build number and tap it 7 times to enable Developer options on your device. Then go back to Settings >Developer options and enable USB Debugging and OEM unlock. Download Fastboot and save it to your desktop. Step 1: First, download Fastboot from the above link, and extract the zip file on your computer desktop. Step 2: Now go to Menu > Settings > About phone > Status and note down the serial number of your device. Step 4: And then, dial *#06# from the dialer pad and noted the 15 digit IMEI number of your device. Step 5: And now go to the Huawei’s bootloader unlock website and create a new account if you don’t have an account before. Step 7: The company will send unlock code to your email address, follow up the below steps when you’ve received the code. Step 8: Connect your device to your computer via a suitable USB data cable. And open command prompt window on your desktop, for to do press and hold the Shift button and right-click on the desktop and select Open command window. Step 9: Once the command prompt window pop up, then type the below command and press enter. Step 10: After that, your device boot into bootloader mode. Step 11: Now type down the given command and press Enter key. Step 12: Make sure your device appear in the devices list. If doesn’t show, then re-install the drivers and then try. Step 13: Type it the following command in command prompt window. Ensure to replace the code with the unlock code you have received from Huawei. Step 14: The process will start, it will not take too long time. Step 15: Once the process completed, then reboot your device by typing the below command. That’s it! Now you have successfully unlock bootloader Huawei P9/P9+, your device ready to install custom recovery and rooting process. If you have any trouble, leave the comment we will assist you to solve your problem ASA possible.